Masa harina is a staple in Latin American cuisine, and many recipes call for it. The term "masa harina" literally means "dough flour" in Spanish, yet the actual substance differs from all-purpose flour because the latter is made from wheat, and the former comes from corn. I love cooking with masa harina because I love Latin American food, but I know a lot of people don't have the ingredient. Not to worry: These masa harina substitute options will save the day! I often have extra corn tortillas laying around my kitchen because I love making tostadas, tacos and burritos with them. Sometimes, they're stale and ready to throw away, but as long as they're not sprouting mold, they're totally fine for churning into a great masa harina flour for your recipes. Why do ground-up corn tortillas work so well in this capacity? The answer lies in the fact that corn tortillas are made from masa harina itself. You do add a little kosher salt and hot water to the mix, but basically, corn tortillas are masa harina in a different form. To make flour out of the tortillas, throw three or four of them into a food processor or blender and grind them to a fine consistency. Different recipes will require different consistencies of the ground-up flour, so keep that in mind and find the right consistency for your recipe. For example, ﻿﻿tamales are usually made from harina or flour that is a little coarser than most. In many recipes, masa preparada is going to be easier to use than masa harina. For example, if you plan to make corn tortillas using masa preparada, which is Spanish for "prepared dough," it will eliminate some steps for you. Think of it like buying prepared, raw dough for making a loaf of bread. In that case, you wouldn't need to make the dough yourself by combining yeast, water, flour and sugar. You simply start with the dough already made. Masa preparada is made from masa harina, and that's why it acts the same in most recipes. The latter is made from hominy, which is simply corn that has been hulled and treated. In short, the hominy is treated with lime water made from calcium hydroxide, which removes the hulls and softens it. 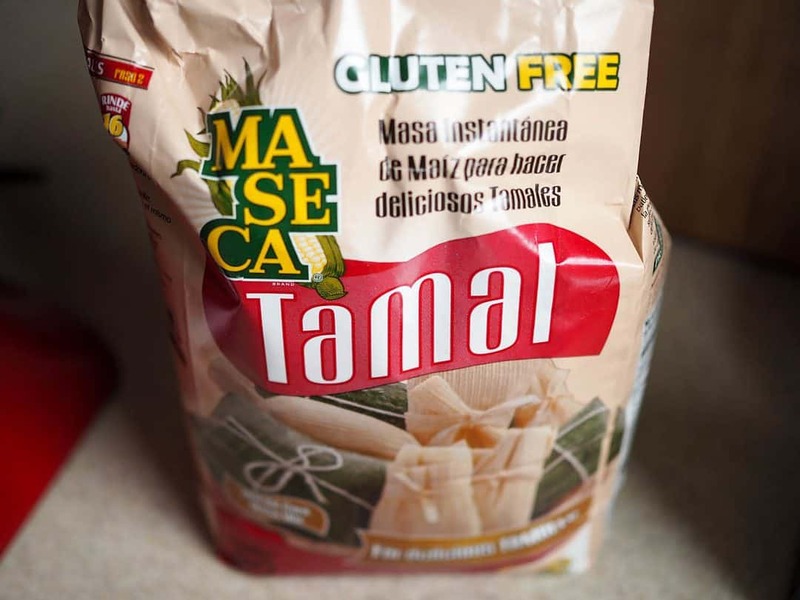 You can generally purchase a smooth consistency of masa preparada or a coarser version that is used for tamales and a few other classic dishes. Masa preparada comes in a closed plastic bag and has a short shelf life, so don't plan on buying it and leaving it in your fridge for a long time. It can most easily be found in Mexican grocery stores and other Latin American food shops. If you don't have pre-made masa harina on hand or can't find it in the store, making your own may sound like an odd substitute. However, it's definitely a possibility if you're up for the challenge. Fortunately, it's not too labor intensive and can actually be pretty fun. There are many recipes for making masa harina online, but the process is simple. To start, you'll need some dried, whole-grain corn. This can be purchased in stores or online and is often used to make various other corn-based foods such as polenta or grits. In addition, you'll need lime. Unfortunately, a standard, fresh lime isn't going to cut it. Instead, you'll need powdered lime or calcium hydroxide, which can be purchased online and in some stores as well. You'll also see this ingredient listed as cal or slaked lime. Calcium hydroxide has been used for millennia in Latin American cooking﻿﻿﻿. When added to dried corn that is soaking in water, the corn swells, and the corn husks are naturally loosened away from each kernel. The entire process is called nixtamalization﻿﻿. Keep in mind that you can also add real lime juice to your masa harina when making tortillas and other dishes, but the latter addition won't be calcium hydroxide. It will simply be fresh lime juice to enhance the flavor of the finished product. Hominy is the main ingredient in masa harina just as it is the main ingredient in polenta and atole, a traditional Mexican drink. Hominy can also be eaten whole. In essence, hominy is simply kernels of corn, but it's a special kind of corn that's been hulled by way of the chemical process outlined above. Hulled, in this case, means that the tough outer shells have been removed from the soft inner kernels of the dried corn you're using. Even if you don't have masa harina on hand, you might at least have this main ingredient, hominy, on hand. I myself like to keep canned and dried hominy in the cupboard for other recipes, so in a pinch, this is a nice replacement to use when I'm cooking and need some masa harina. Dried hominy can be cooked into the hominy you'll find canned in much the same way you cook pinto beans﻿﻿ to make refried beans. You can purchase﻿ homi﻿﻿ny at Latin American grocery stores or online. To use ground hominy as a substitute for masa harina, you'll need to grind the corn yourself with a food processor, a grinder or a metate y mano. A metate y mano or a piedra de moler is a tool used largely in the past in Mexico and other Latin American countries to grind and pulverize corn kernels, seeds and nuts. It consists of a stone slab and a cylindrical grinder. I just want to let you know that I've tried a lot of ingredients to find out which are the best substitutes for masa harina. #5, #6, #7, and #8 are my answers. They are 93% as fine as masa harina! Depending on what you're making, ground corn tortilla chips, taco shells or tostadas can be used in place of masa harina. Remember that if you decide to grind up fresh corn tortillas that haven't been baked or fried, this is the best solution for creating a useful masa harina substitution. 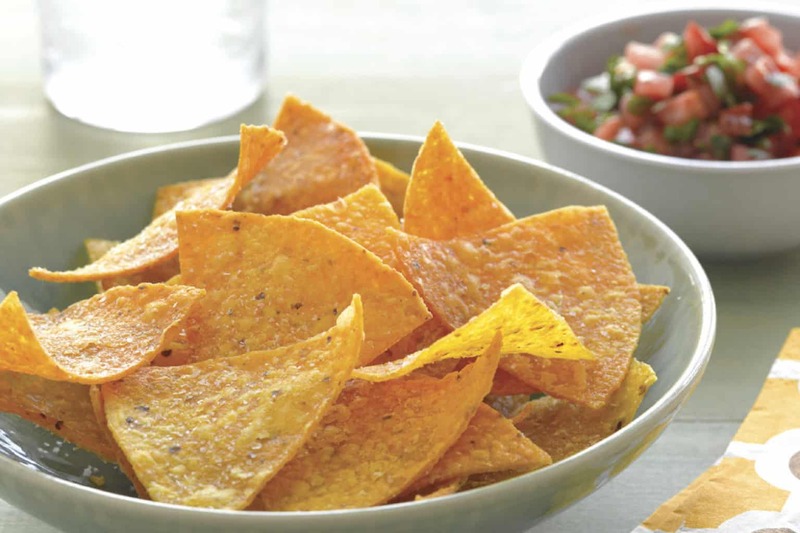 However, corn tortilla chips, corn taco shells and corn tostadas contain largely the same ingredients as their fresh corn tortilla counterparts: They contain masa harina, water and salt. 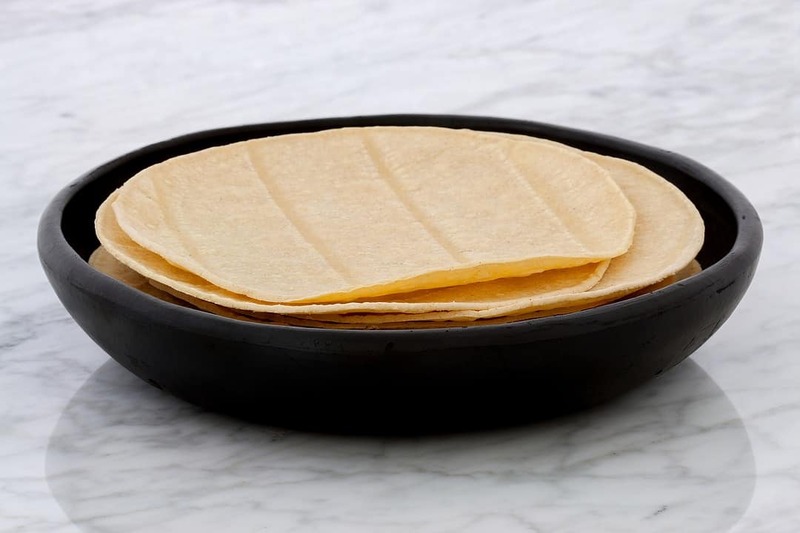 The difference between fresh corn tortillas and these other three corn products is that the hardened chips, shells and tostadas have been either baked or fried, which is actually an American invention. Also, remember that some store-bought corn tortilla chips, taco shells or tostadas will have extra ingredients added to them to keep them fresher. These won't make much difference, but just keep it in mind. In general, you'll only want to use this substitution method as a thickener for soup﻿﻿s or some drinks. If possible, opt for the baked versions of these products instead of the fried versions. Feel free to either crumble the chips and shells in your hands or, if you need a consistency that more closely resembles real masa harina, grind them in a food processor to a fine consistency. Cornstarch is the #1 recommended substitute I picked up and tried from QuickEasyCook.co﻿m. 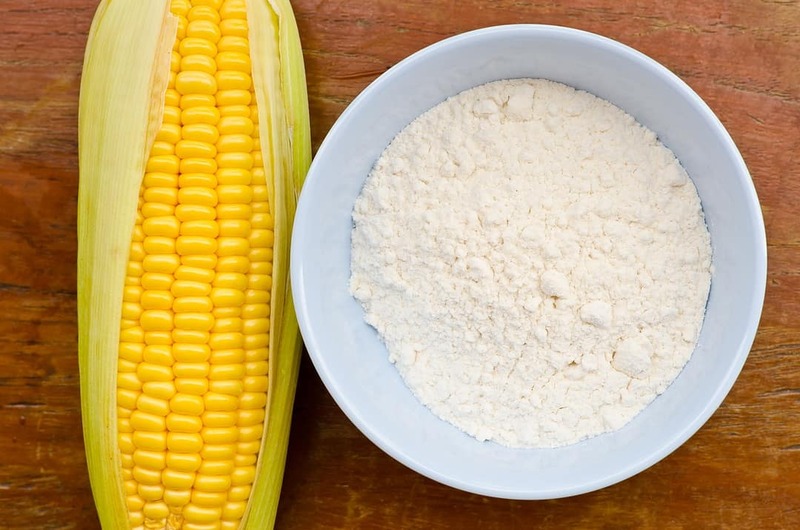 Cornstarch is a powder made from the endosperm of corn. In some cases, you may hear of cornstarch being called corn flour. Most of the time, cornstarch is used as a thickener for sauces, gravies and soups. For example, you can use it to make a great translucent stir fry sauce. It's useful because it has double the thickening power of regular flour. 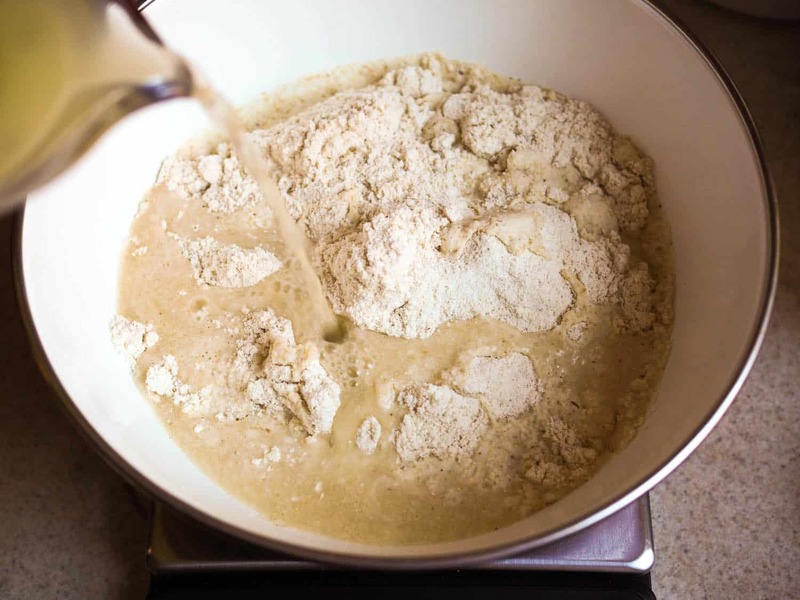 To use cornstarch as a thickener replacement for masa harina, you can make a slurry﻿﻿﻿﻿ by combining equal parts thickener and liquid. In this case, you might shake or mix 2 tablespoons of cornstarch and 2 tablespoons of water, wine or flavored stock to be added as a thickening agent to your recipe. Remember that you must create the slurry first. Adding the cornstarch directly to the dish as you're cooking without adding a liquid to it first will make your recipe clumpy. Arrowroot powder is a type of starch that comes from the root of a tropical plant called the arrowroot. Just as with cornstarch, you'll want to create a slurry with one part arrowroot powder and one part wine, water or other liquid to thicken soups, sauces or jams. 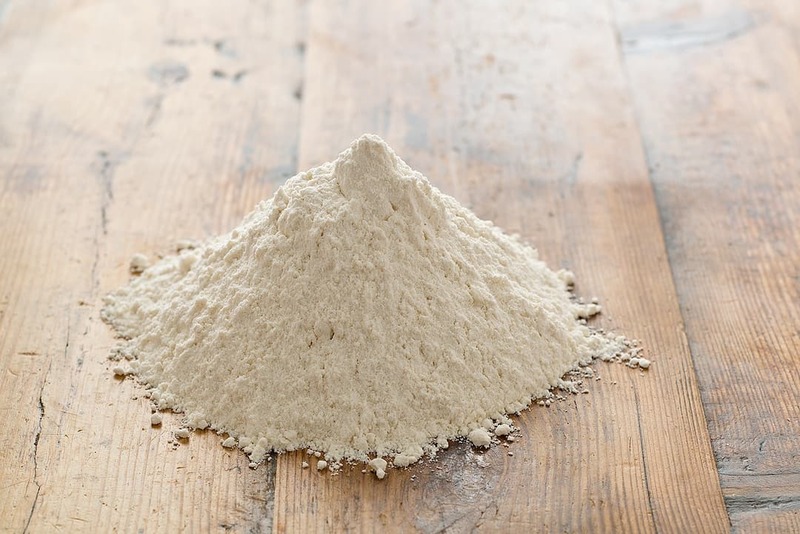 The main difference with arrowroot powder is that with this ingredient, many feel the extraction process is more natural with less need for harsh chemicals. In addition, arrowroot is less likely to contain genetically modified ingredients. 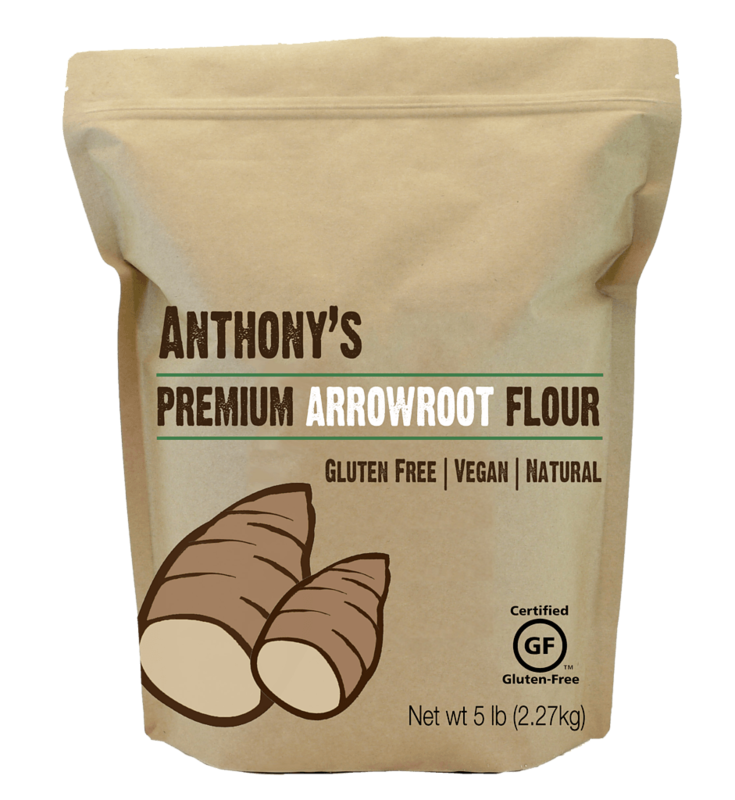 Arrowroot tends to be a little more expensive than cornstarch. One warning to remember about arrowroot is that you should not combine it with dairy products. This can create a texture that will surely be disagreeable no matter what you're making. It tends to get slimy. In many cases, flours of various kinds can be substituted for masa harina. Just remember that this isn't the case for all recipes. Flours that aren't made from corn will inherently change the texture, flavor and consistency of what you're cooking if what you're making relies on that classic masa harina corn taste. But for some things, such as chilis, soups and other recipes that require masa harina as a thickening agent, flours work well. The term f﻿﻿lour refers to any ground and sifted meal, any powdery substance that comes from grinding a particular food. When talking about flour, meal usually refers to powder that results from grinding a grain, something that has been done for thousands of years﻿. There are many grains that can be ground into meal and made into flours. In the case of masa harina, the grain is corn. In other types o﻿﻿f flo﻿﻿ur﻿﻿﻿﻿s, the grains or other main ingredients for grinding may range from wheat to oat, barley, buckwheat, almond, millet, rye, quinoa, rice and others. Even within these categories, you can find various other types of flours for cooking different types of foods. For example, there's cake flour, bread flour and pastry flour. As with cornstarch or arrowroot, you'll want to make a slurry for thickening. 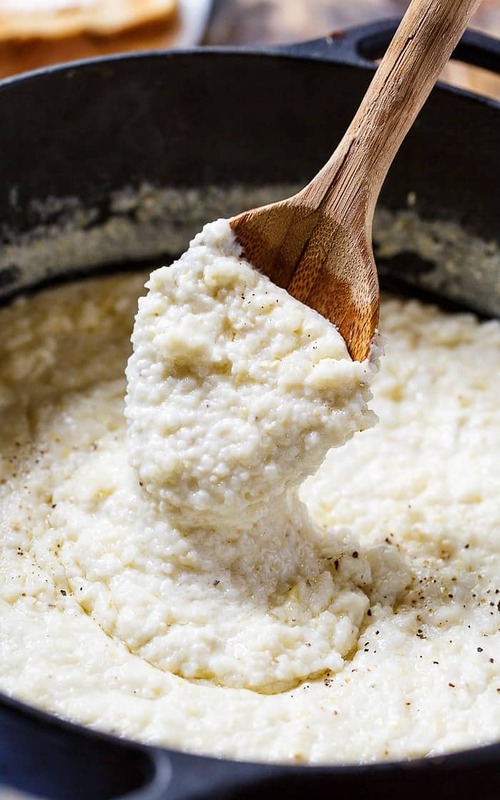 Grits is a traditional dish that's cheap to buy or make at home, and it was popular during the late 19th century and early 20th century. I love a warm and tasty bowl of grits for breakfast on a cold winter morning. Grits is made from broken pieces of corn. Corn kernels are put through an industrial mill to grind them up, and the resulting meal is then put through a screen. The larger pieces are grits, and the smaller pieces that go through the screen are cornmeal. Heat up water and butter on the stove before adding the grits and cooking for about 40 minutes. Use slightly less water than you'd use to completely cook your grits as a stand-alone meal. When they're soft, add them to your stew, chowder or soup for thickening. Polen﻿﻿ta is a dish from northern Italy. You might have seen it and thought it was yellow porridge or grits. Today, polenta is made from cooking ground cornmeal, but in the 16th century, Europeans frequently ate this dish using chickpeas, farrow, millet, chestnuts or spelt. Even though polenta is sold in stores, you can also find it in a bag just like flour or masa harina in the cooking aisle. In this case, you'll buy the polenta or coarsely ground corn in dry form. 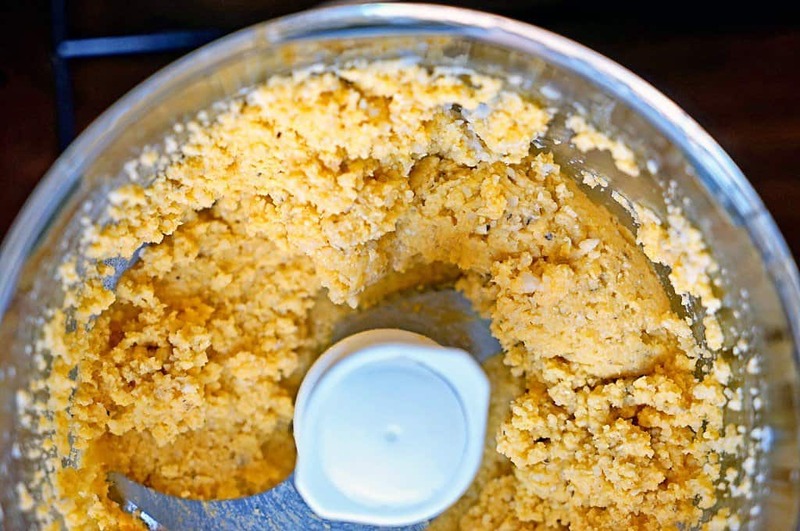 If you want to use polenta as a substitute for masa harina, you'll want to try to find finely ground polenta and simply use it as you would masa harina. If you can't find dry polenta at all because it is sometimes sold in a tube, you can simply use this as a thickening agent if it fits with the dish you're making. The polenta in a tube would work best with a chowder or soup that calls for masa harina rather than a more traditional dish like tamales. Polenta is different from grits but not by much. 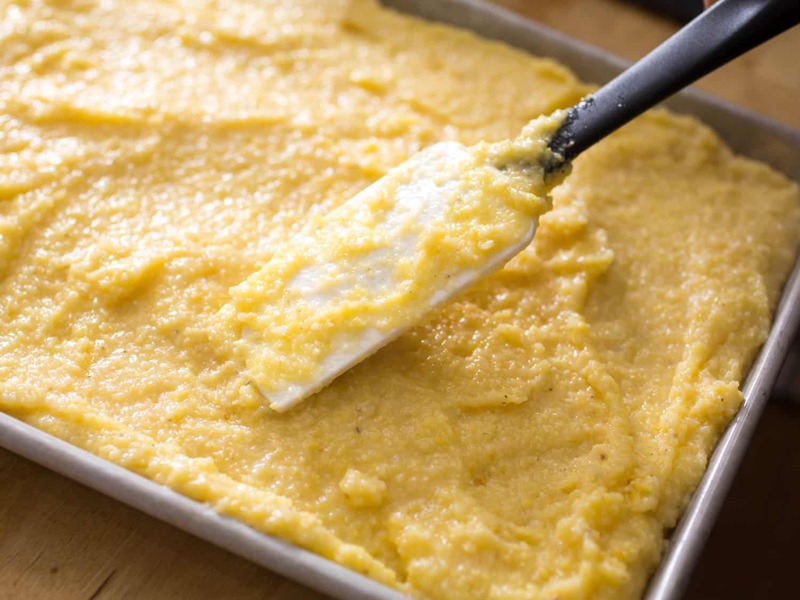 Polenta is made from flint corn, and grits are made from dent corn. Each of these types of corn produces different textures and flavors. Cornmeal is a type of flour made from corn. There are many types of cornmeal and many textures as well. For example, you might find blue, red, white or yellow varieties based on the corn that was ground. You might find fine, medium or coarsely ground cornmeal. 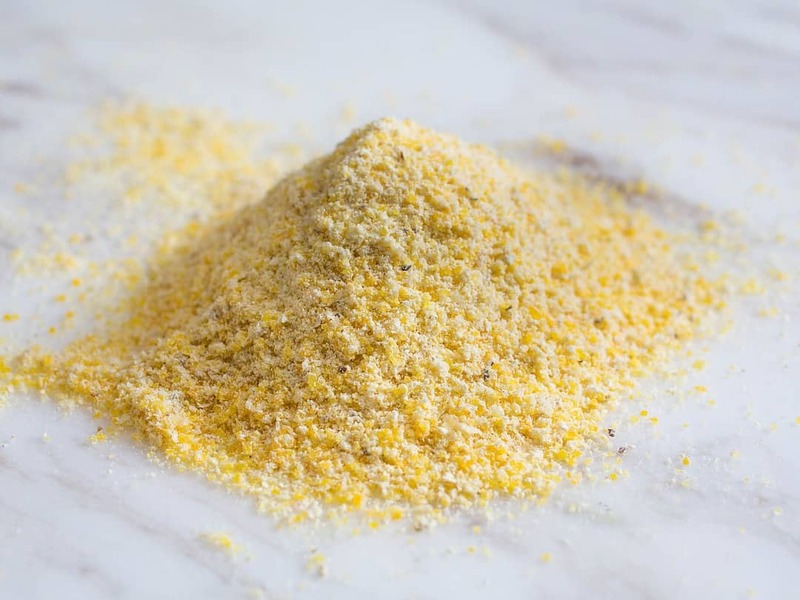 Keep in mind that cornmeal is different from dry polenta. But when the cornmeal is coarse, it's often sold as polenta or grits on the label instead of as cornmeal. This is why I've included both grits and polenta in the list of possible masa harina substitutes; it often comes down to labeling. To use cornmeal as a substitute for masa harina, you'll want to find yellow cornmeal flour﻿﻿. This can essentially be substituted in any recipe, but keep in mind that the nixtamalization process wouldn't have taken place to create the flour, so that special limewater taste won't be there. In addition, the coarseness of the cornmeal may not quite match that of the masa harina. As someone who loves to cook and bake for her family, I know how exhausting it can be to try to find the right substitutions, especially for something like masa harina. You wouldn't want to abandon your entire recipe, so using a substitute lets you stay on track and get your meal on the table without another trip to the store. Did you enjoy this list of masa harina substitute options, and do you think they'll be helpful to you? I hope the suggestions enhance your time in the kitchen. Don't forget to share this article! Or if you want to enjoy other kinds of recipes, read about best cheese slicer. Great info. Great lay out and clearly written. Thanks for sharing your help. Thanks I was wondering what I could use for a substitute and this article is great and very easy to understand, You saved my day because I had no MasaHarina to thicken my dish and the recipe called for that. Thank you for a well written, easy to understand blog. The information confirmed an idea I had for a substitution. You have a real talent!